In a recent article, we discussed the benefits of seeking new timber over recycled timber. One of the most critical elements of this concept is that Australia is home to countless sustainable timber forests where there is a focus on sustainability and preservation for the future. Issues such as climate change and deforestation have forced the timber industry to reconsider where they source material from. In fact, Sydney Flooring is an accredited member of the Australian Timber Flooring Association which means we only get timber from "carefully managed Australian forests." So, how do these forests work and what does this mean for consumers? 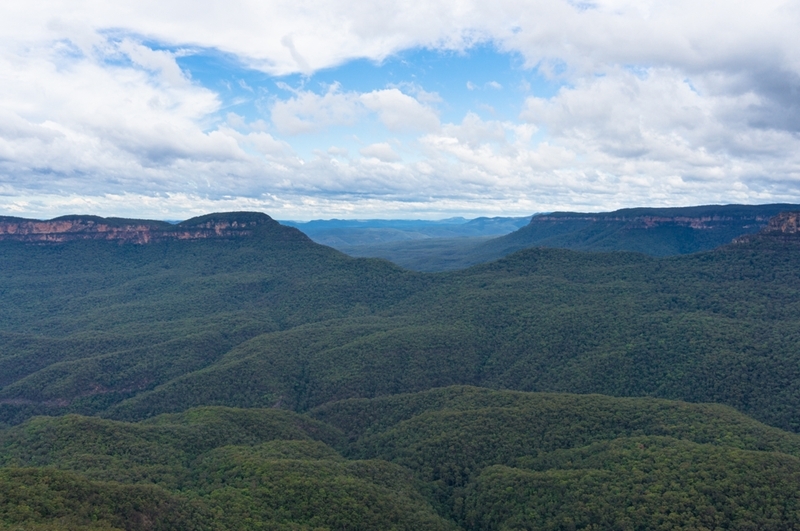 Most of Australia's forests are protected from timber production. Across the nation there are around 147 million hectares of native forest. Of this figure, just 6 per cent has been deemed public forest which can be used for timber harvesting, according to the association. Due to the strict rules and regulations around these forests, only around 1 per cent of these public forests are actually harvested each year. In NSW alone, there are more than 500 State forests which are broken into three core purposes, based on insight from the Forestry Corporation. This includes 200,000 hectares solely for timber plantations, a million hectares of regenerated and harvested native production forest and a million hectares for recreation and conservation purposes. 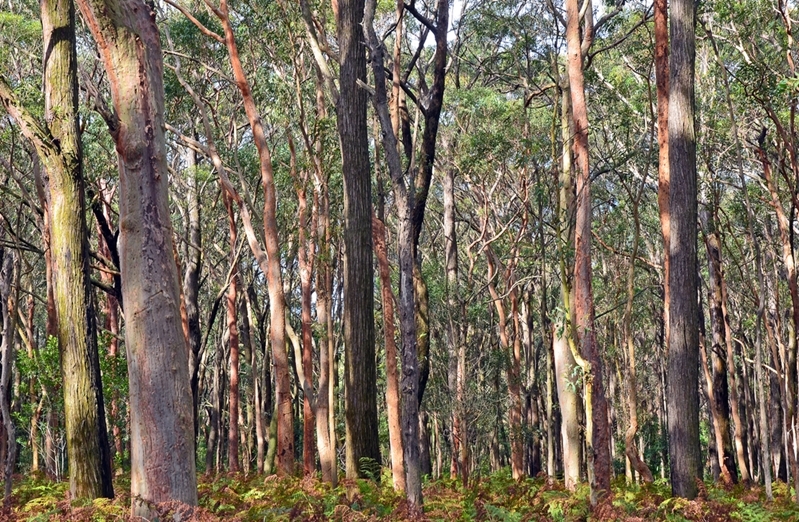 On March 21 this year, International Day of Forests, Forestry Corporation of NSW CEO Nick Roberts explained that over 100 million trees have been regrown in NSW over the past five years alone. "Every year we replant a new crop of around 10 million seedlings by hand and we also naturally regenerate millions more trees in native forests. While the number of trees growing in State forests is not an exact science, based on data from our planting programs and regeneration surveys we estimate we regrow between 20 and 30 million trees in NSW State forests each and every year," he said. "Because we continue to manage these forests sustainably, they will carry on regenerating and supplying renewable timber 100 years from now and beyond." Sustainable timber production is the only option for Australia. With timber harvesting and wood use at record highs, sustainable production is not only good for the environment, it's what consumers expect. Around 80 per cent of respondents to a Forest & Wood Products Australia survey note cutting trees down is acceptable as long as they're replaced for the future. Furthermore, around half of Australians are actively seeking green products and markets – highlighting the importance of our sustainable timber forests. If you would like more information about the impact of timber flooring on the environment, get in touch with the team at Sydney Flooring today. Is timber flooring the green option for your home?